Alaska Air Virtual (AAv) was established in 2017, sought to closely simulate the merger of Alaska Airlines & Virgin America in 2016 to include real world routes and associated aircraft type. 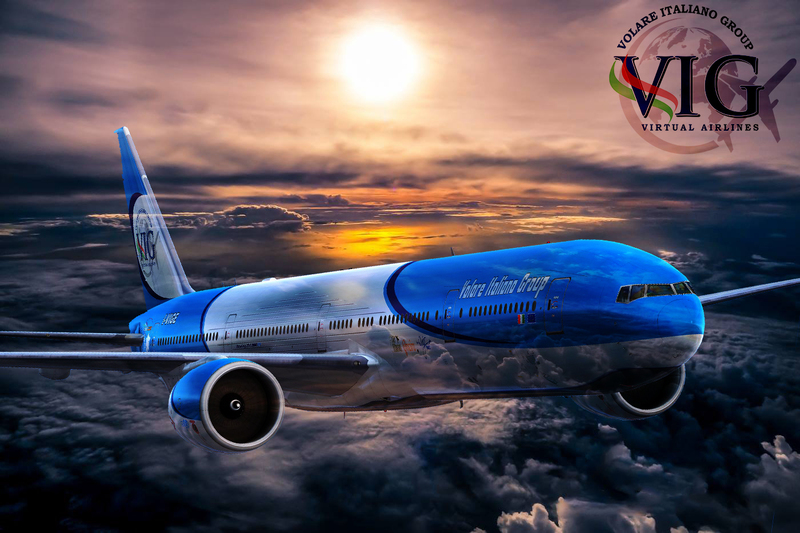 AAv is the right VA for you if your looking to have fun, fly short and long haul flights and have options from a Dash 8 to a Boeing 744!  AAv attracts and is filled with flight simulating enthusiast on the FS9, FSX/SE, P3D or X-plane platform. We provide routes for most scheduled service, have an automatic PIREP filing system, customized ACARS, virtual compensation, ranks, FS2CREW and Aerosoft discounts, training how to's and more! AAv doesnt embrace traditional overly strict VA rules; our culture is about having fun, safety, learning, and flying what you want, when you want, and where you want within our network! The Alaska Airliners acquisition with Virgin America has allowed AAv to dominate the West Coast of the U.S and extend internationally. We leverage our code shares as well from American Airlines, Emirates, Air France, Japan Air, and Qantas just to name a few! We have over 49,000 routes with over 1000 destinations! So what are you waiting for... Come Fly Different!